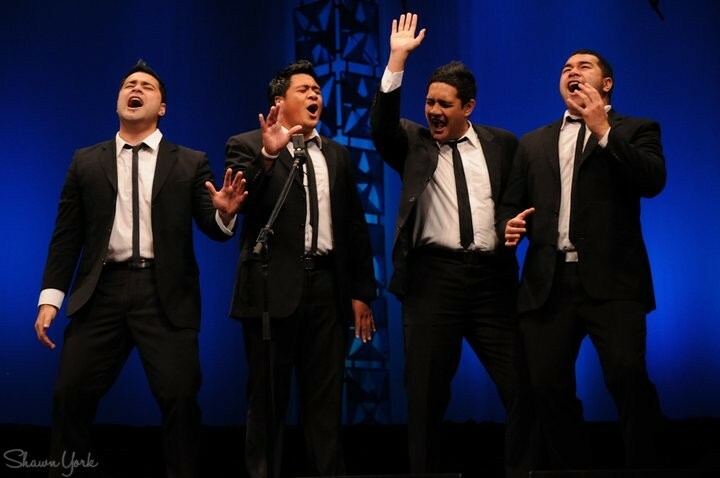 This is a once-in-a-lifetime opportunity to see the best barbershop singers in the world bring you pure a capella excellence - at a world-class level never before seen in New Zealand. 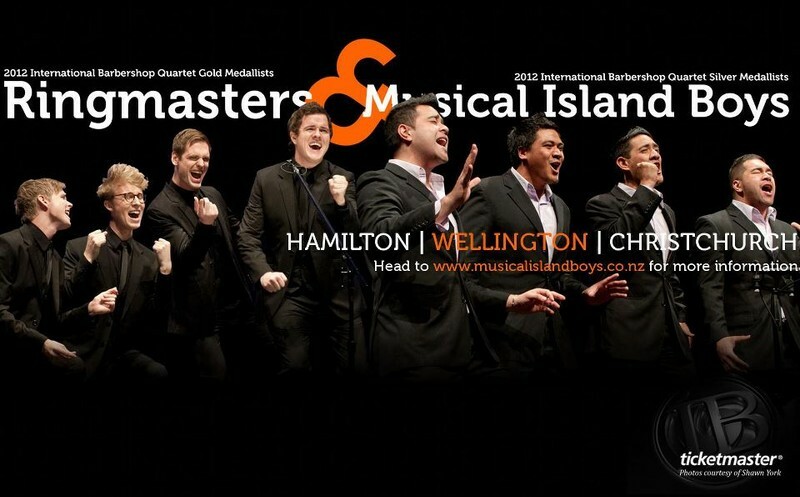 Both the Ringmasters and the Musical Island Boys are this year's World Championship Gold and Silver Medallists, and will combine their energies to bring New Zealand a Master Level show of harmony singing at the highest calibre, the likes of which is rarely seen on these shores. 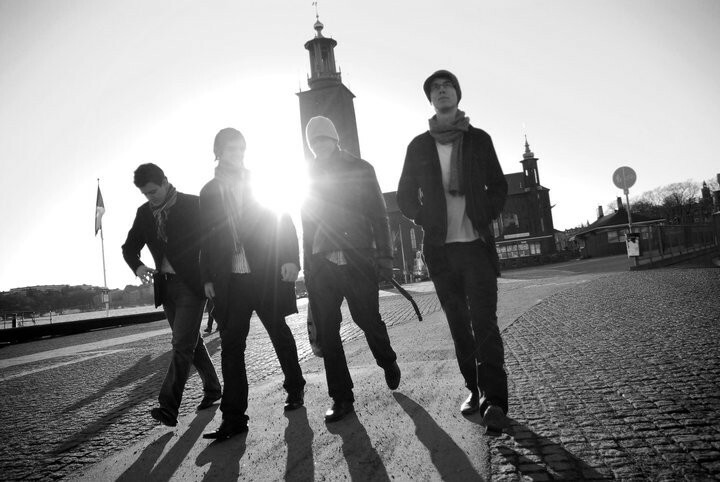 Only voices & no instruments, both groups bring unique and entertaining approaches to the art form, influenced by their nationalities of Sweden, New Zealand & the Pacific. 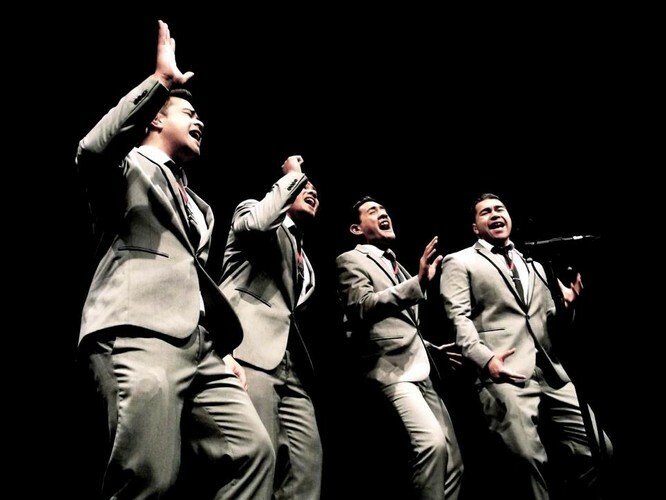 Not only do they perform traditional barbershop music, they also entertain thousands world-wide with world class a capella renditions of songs from groups such as The Temptations, Boyz II Men, Beach Boys, The Beatles, and many more! Get your tickets now - and experience the best barbershop & a capella harmony the world has to offer. Supporting acts are The Wellington City Chorus, and the famous 'Beat Girls Trio'. Any queries should be directed to info@musicalislandboys.co.nz, & tickets can be purchased from Ticketmaster (Booking fees apply).